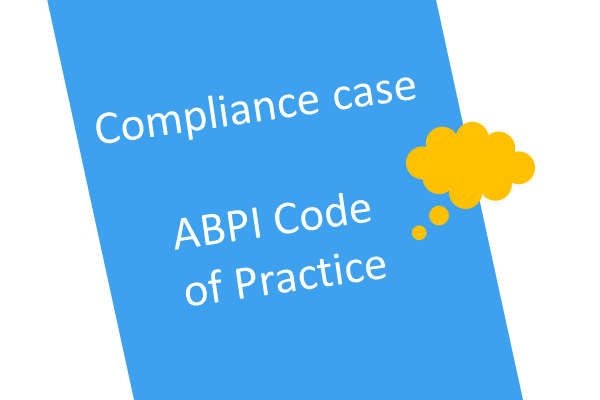 For all avid LinkedIn users, this is an interesting ABPI Code of Practice case! A company employee posted various medicine related articles on their personal LinkedIn account. The case raises an interesting point that personal postings might potentially be covered by the Code and a company could be found responsible for postings by an employee. In this case, the company was deemed responsible and the LinkedIn activities breached seven clauses of the Code, resulting in quite a fine. There was no company involvement in the activities and despite them training staff and having clear policies in place, they were still responsible. It is case number 2988 on the PMCPA website. There have been an interesting mixture of Code cases recently – from LinkedIn to chocolate hampers to an alleged meeting in the grounds of Windsor castle! Looking for Code case updates or training? We include cases like these on our interactive 2-day Code training courses (next running 15/16 August 2018 and 9/10 October 2018) and at our bimonthly Code up to date webinars. These 1-hour live and recorded webinars are an increasingly popular way to keep yourself you to date – listen, learn and discuss topical points from the comfort of your office. Let us know if you want to try a webinar for free.